As a team of 9 staff, we are keen to steadily build an experienced, friendly and committed team who enjoy coming to work every day. We are currently looking for an ambitious and reliable junior to begin full-time (9am-5pm, 5 days per week) employment as an assistant architectural surveyor. This role involves undertaking measured surveys of residential and commercial properties in London and the South East, usually in a team of 2 or 3, which requires site visits and office work. 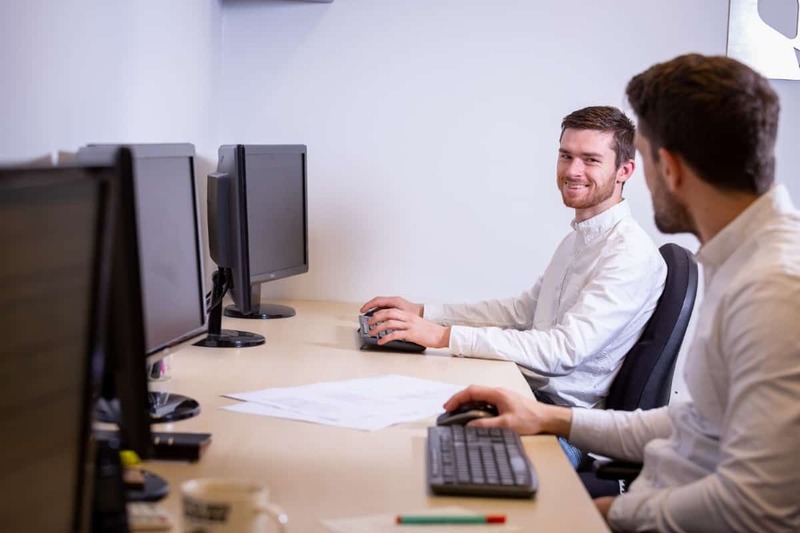 Candidates will learn and develop their AutoCAD skills in order to draught plans, sections and elevations to a high standard of accuracy and presentation. A typical working week for this role would involve 1 or 2 days on site, ranging from small apartments in the local area to large commercial properties or multi-million-pound mansions in London and the South East. The remaining days will be spent in our Leigh-on-Sea office draughting survey notes into drawings, as well as assisting with other general day-to-day office duties. 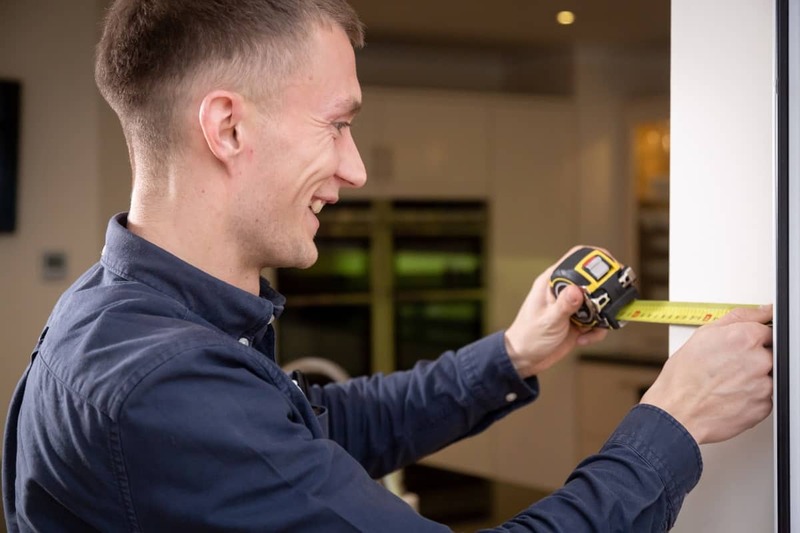 Surveys are typically undertaken using hand-held lasers, tapes and occasionally total stations and 3D laser scanners. 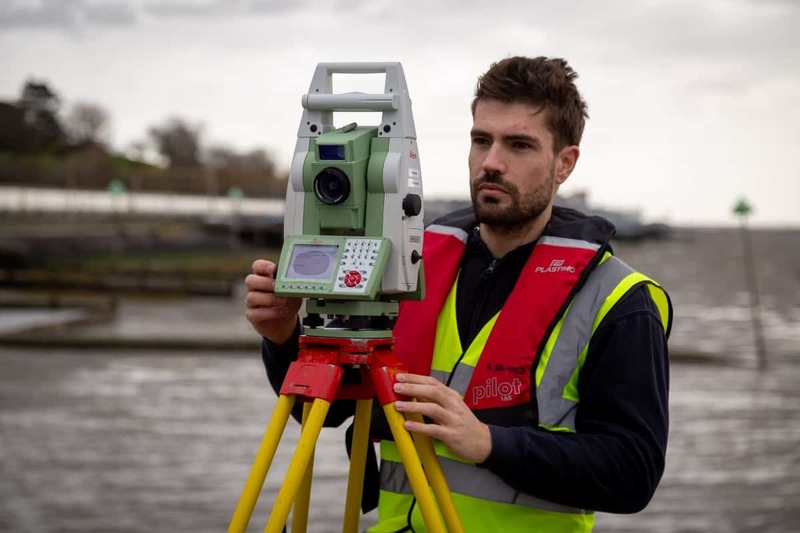 There will be opportunities to learn a variety of surveying techniques and possibly have involvement with topographical surveys and setting out surveys. THS Concepts are a growing company looking for someone to play a pivotal role in the continued success and development of the business. We reward loyalty and take pleasure in maintaining a tight group of committed and reliable professionals ranging from 21 to 51 years of age. If you have an interest in surveying, or possibly construction as a whole, this job could be suitable for you. Our location and diversity of projects makes this role a potentially rewarding and enjoyable prospect for college graduates. Those with the ability to drive and possession of their own vehicle will be preferred, although this is not essential to begin with. A good basic understanding of the Construction Industry will be beneficial, especially knowledge of the roles of a surveyor. AutoCAD training will be provided but prior capability may be favoured. However, potentially candidates must have excellent computer literacy and the ability to learn quickly. It is extremely important to us that all employees are reliable, trustworthy and able to work alone and as part of a team. COULD YOU BE OUR NEXT JUNIOR ARCHITECTURAL SURVEYOR? Salary will be £15,000 to begin, gradually increasing as the candidate gains experience and becomes self-sufficient. Overtime is paid, and travel expenses including mileage are covered. We also provide uniform, PPE and necessary equipment and tools to undertake all types of work. The start date is flexible depending on the candidate’s availability and part-time work may be possible to begin with. Learn more about THS Concepts here, and see our other career opportunities here.